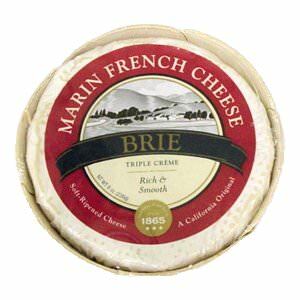 The Marin French Cheese company knows how to make a Triple Creme Brie, in 2005 and 2010 the received a Gold Award for the 'Best Pasteurized Brie' in the World Cheese Awards in the UK, beating the French and that is something to remember. 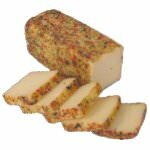 Winning awards is something the California-based Marin French does on a regular basis. 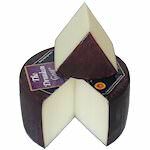 The Triple Creme Brie can be described as delicious, slightly sweet with and definitely creamy texture. 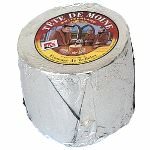 It goes without saying that this creamy cheese does well with delicate fruits such as strawberries and would create a fine ending of a good meal. 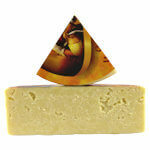 Ingredients: Pasteurized cultured milk, cream, salt, enzymes.